The colourless cremation diamond has the highest purity (4N purity - 99.99%) of carbon, free from any other elements or impurities. Moreover, the production procedure is the most technical in order to create a pure colourless diamond, which costs the highest (up to $ 20,000) and has the longest growing period (up to 9 months). Amber diamonds are the most basic color option for all cremation diamonds. The amber diamond is grown under basic creation procedure with no added microelements or special technical treatments. Production costs and time are the lowest resulting in amber cremation diamonds being the most popular option.If you wish the color of your beloved diamond remain natural, choose the amber color. The amber color naturally results from nitrogen (N) that remains in the carbon that is essential in human cremation ashes. 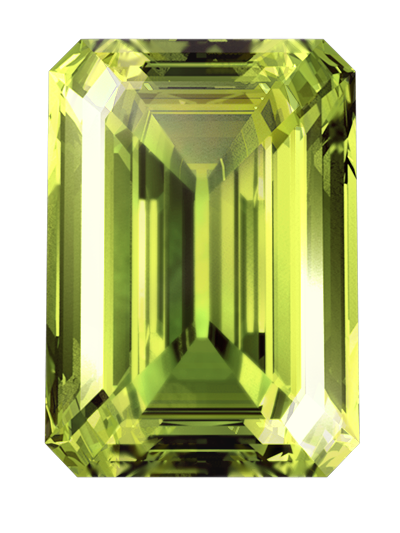 The greenish yellow cremation diamond needs an additional HPHT treatment cycle to modify the crystal-structure and color-centres of the diamond. As a result, the greenish yellow color takes longer to process and has a relatively higher price. Red cremation diamonds develop its beautiful color through further processing of amber diamonds. 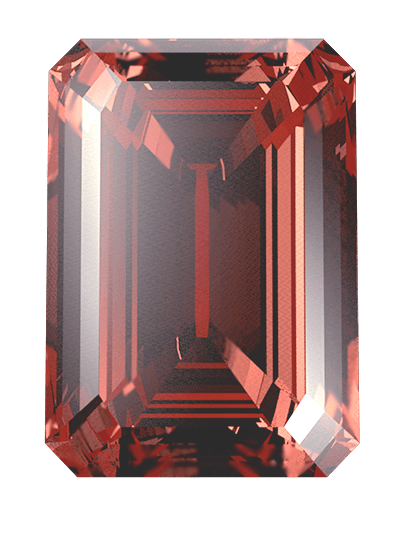 By applying the light of high-energy electrons with an electronic emitter, nitrogen-vacancy color centres will form inside the diamond giving the diamond its red color. The blue cremation diamond looks regal and peaceful. LONITE has advanced technology to determine the atom density inside cremation diamonds. Therefore, the color of LONITE blue diamonds is very stable. The crystal growth is faster and easier with boron (B) atoms inside the carbon, which makes the growing speed quicker and the cost lower compared to colorless cremation diamonds. 2. Cremation diamonds below 0.25 carat still have to undergo the purification process, which is time-consuming and costly. Currently, we are not offering single diamonds below 0.25 carat. However, if you need a 0.10 carat diamond in addition to a 0.25 carat diamond, for the style of ring or to share with family members, for example, please contact us directly for a personal quote. 3. A 4.5% discount is offered for the second and any additional cremation diamonds ordered, where the discounted diamonds are no more expensive than the first one. Family Bundles are not applicable. 4. Rough diamonds (unpolished) are available for size 0.35 carat or above with a 25% discount. However, the rough diamond should NOT be cut at any time after it is delivered because inexperienced diamond cutters without specialized cutting skills are very likely to break the diamond. 5. 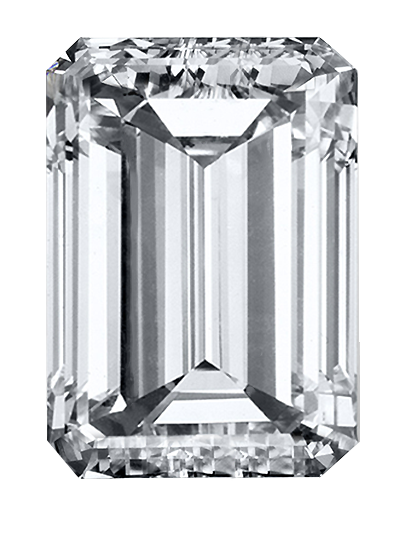 Brilliance of the cut options: Brilliant > Princess > Radiant > Asscher > Emerald. Specifying a cutting shape other than brilliant is subject to an additional fee of 12.5%. 6. The images displayed on the website are for reference only. The actual size and color depth of your memorial diamond may vary. Cost Comparison: Natural Diamond Prices vs Cremation ashes Diamond Prices. Turn Cremated Ashes into Diamonds Cost. Colorless natural diamonds are more common, and thus cheaper than natural colored diamonds. It is the opposite for colorless cremation diamonds which are more expensive. Cremation diamonds in amber or blue are lower or similar in price compared with natural yellow diamonds. Colorless cremation diamonds are more expensive than natural colorless diamonds. The cost of turning ashes into a beautiful diamond are significant owing to the complex nature of the whole process. It’s always our wish to offer families a price that is always as low as possible. That’s why you only deal direct with LONITÉ and never through a mark-up middleman. Amber diamonds are the most basic color option for all cremation diamonds. 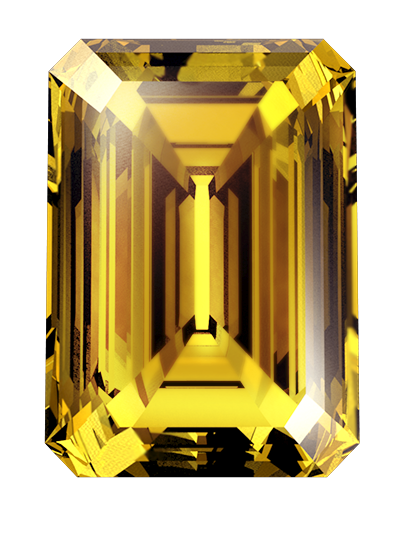 The amber diamond is grown under basic creation procedure with no added microelements or special technical treatments. Production costs and time are the lowest resulting in amber cremation diamonds being the most popular option. If you wish the color of your beloved diamond remain natural, choose the amber color. The amber color naturally results from nitrogen (N) that remains in the carbon that is essential in human cremation ashes. 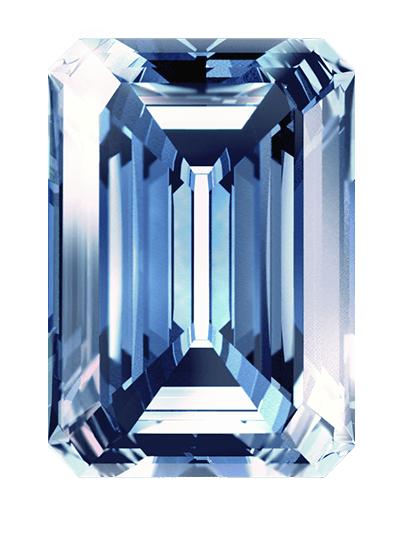 The blue cremation diamond looks regal and peaceful. LONITE has advanced technology to determine the atom density inside memorial diamonds. Therefore, the color of LONITE blue diamonds is very stable. The crystal growth is faster and easier with boron (B) atoms inside the carbon, which makes the growing speed quicker and the cost lower compared to colorless cremation diamonds. The colorless cremation diamond has the highest purity (4N purity-99.99%) of carbon, free from any other elements or impurities. Moreover, the production procedure is the most technical in order to create a pure colorless diamond,which costs the highest (up to $ 20,000) and has the longest growing period (up to 9 months).